Retailer Lidl Ireland has announced plans to offer customers in-store recycling stations nationwide. The offering is seen as a way to reduce packaging waste from items bought in their outlets. The stations, which will be at the end of customer checkouts, will be rolled out from the start of May. They will be available across all stores by May 31st 2019, the company has said. The initiative will offer almost two million weekly customers the opportunity to remove any unwanted recyclable packaging and to recycle it free-of-charge in-store. It followed a trial of recycling stations in three Lidl stores at Gorey, Greystones and Ballycullen. 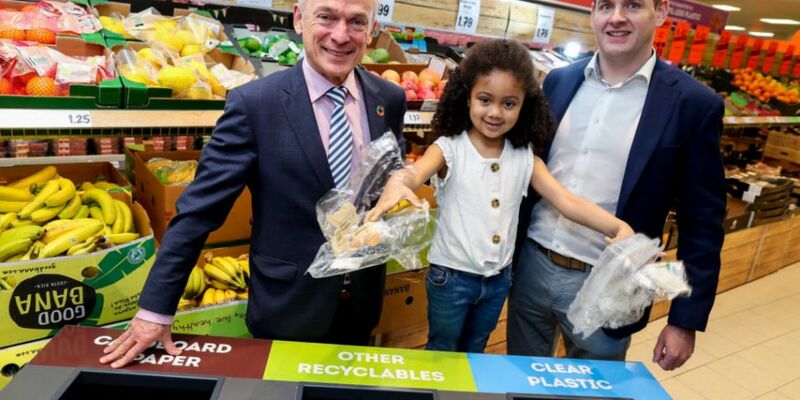 The launch was welcomed by Environment Minister Richard Bruton: "This initiative launched by Lidl, will be welcomed by consumers and also send a signal through the supply chain to reduce unnecessary packaging. "Working individually and collaboratively, the entire retail industry has a powerful role to play in tackling this issue." While Lidl Ireland managing director, JP Scally, said: "The introduction of in-store recycling stations for our customers is the latest step on our journey to tackle the important issue of plastic waste. "We have already implemented several plastic reduction initiatives such as our decision to end the sale of many single use plastic items and the removal of unrecyclable black plastics from numerous categories across our range.  "We know from Repak research that Ireland is one of the leading recycling countries in the EU for packaging recycling, however Ireland's EU target for recycling is to increase to 65% by 2025. "We want to play our part in supporting the country to achieve this target through our recycling stations nationwide."